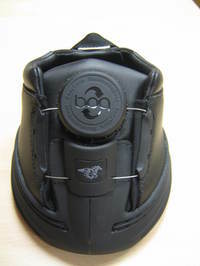 Many people have a difficult time determining if the Boa Front Shield Cap is tight. If the cap is not tight it can come off. 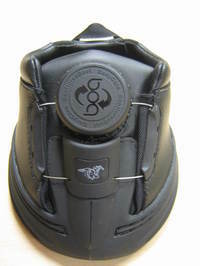 When tightened properly the cap will stay in place and protect the Boa Dial and Boa Closure System. Here is a quick and easy way to install the cap. 1. Start with the cap showing the "BOA" lettering straight up and down or perpendicular to the ground. The cap will actually only go on in this position. 2. Twist the cap clockwise. You will hear a series of clicks and the cap will be in the tigest position when the "BOA" lettering is straight or parrellel to the ground.